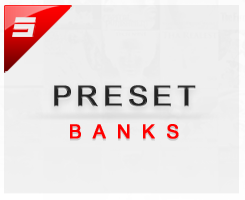 The First Of its Kind,we Introduce a Very Rare Preset Bank, We Custom Made all of these Patches to b..
Purchase this new Bundle and get All IMS Sylenth banks 1,2,3 and 4 for one low price. Over 200+ Pres.. Introducing our very first Custom Presetbank for the VST Nemesis Made by Tone2. This Bank "Trap Gala.. 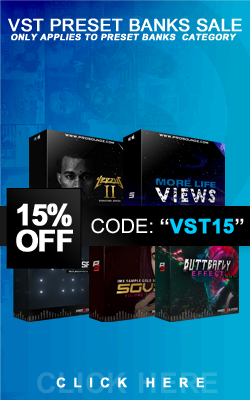 Step Into The World Of Modern sounds, with this Presetbank you'll have enough tools to create some o.. The 90's Era Of Hip-hop and R&B Was amazing with the crazy poly / mono Sounds that were hot at t..